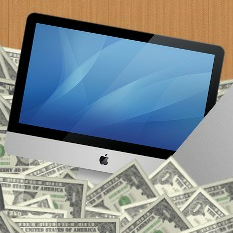 This article will help you determine whether your current PC can run Mac OS X. 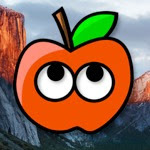 However, if you're looking to build an entirely new computer for Hackintoshing, the easiest route is always to follow tonymacx86's CustoMac build recommendations, or our own list of cheap Hackintosh builds. If you don't want to build your own computer, check out our 2013-2014 laptop buying guide, or our overview of the Dell XPS 8500 (one of the only prebuilt desktop Hackintoshes that has been well-documented). Motherboard: If your computer's motherboard was made for Intel processors, and was manufactured in 2010 or newer, there is a pretty good chance that it will work with Mac OS X. Motherboards made before 2010 are a lot trickier to work with, and may not be worth the effort. In the past, motherboard compatibility had the potential to be very complicated, since many motherboards didn't work with the CPU power management service built into Mac OS X. 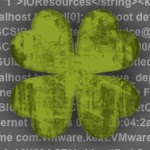 However, the introduction of the new Clover Bootloader has largely fixed this problem: thanks to Clover's automatic patching abilities, CPU power management now works instantly on most new motherboards. So there's no more need to hassle yourself with kernel patching, BIOS patching, power management kext patching, or DSDT patching (at least for power management issues-- DSDTs can still be very useful for improving other aspects of hardware compatibility with OS X). Before you start installing OS X on your own PC, however, be sure to search Google for specific Hackintoshing instructions on your particular motherboard. For example, if you have a Asus P8Z68-V LX Motherboard, then search "P8Z68-V LX hackintosh" on Google. 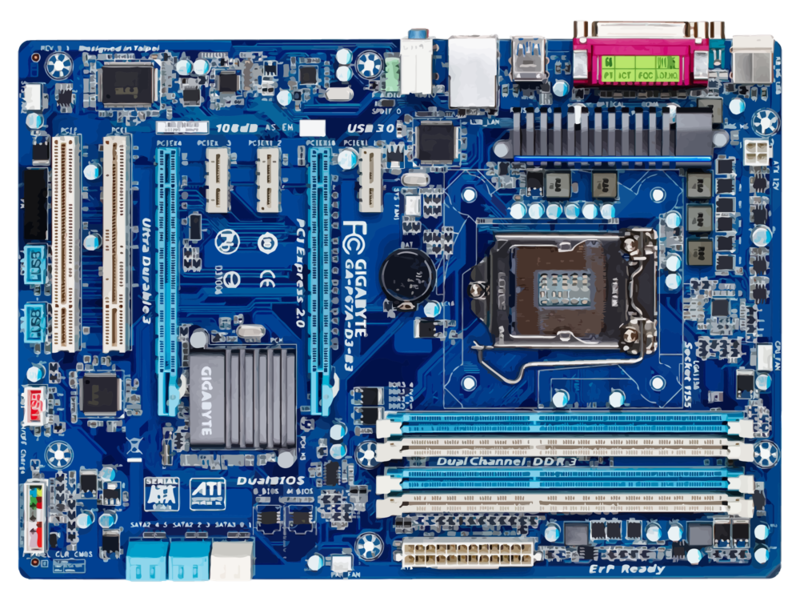 Although Clover offers good "general" support for motherboards, individual motherboards will often have their own specific problems with OS X, so extra research is always a good idea. After Gigabyte, ASUS is usually the second most popular motherboard brand for Hackintoshes, so you can often find a lot of Hackintoshing guides about ASUS boards on Google. You might also find Hackintoshing guides on motherboards from other brands, but they are far less common than guides for Gigabyte and ASUS boards. Graphics card: Besides the motherboard, this is probably the most important part of your build. Mac OS X often does not work with the built-in ("integrated") graphics on motherboards or CPUs; you can check the CPU section below for more info. In those cases, you will have to buy a separate graphics card for your computer. Old graphics cards (like the NVIDIA 8800GT and AMD Radeon 5770) will often work with Mac OS X "out of the box", without the need for any extra drivers or modifications. Many cards in the AMD Radeon 6600 and 6800 series will work in Mac OS X out of the box, as well. Some cards in the NVIDIA 400 series also do this. As for newer NVIDIA cards, Mac OS X offers "out of the box" support for many graphics cards in the NVIDIA 500 series, 600 series, and 700 series, as long as your computer is running OS X Mountain Lion or newer (cards in the 700 series specifically require version 10.8.4 of Mountain Lion, or newer). Unfortunately, OS X currently does not offer built-in support for graphics cards using NVIDIA's newest "Maxwell" microarchitecture; these include cards in the most recent 900 series, as well as select cards from older series, such as the GTX 750, GTX 750 Ti, and Titan. To enable OS X support on these cards, you will have to install extra drivers provided by NVIDIA themselves. Regarding newer AMD Radeon cards, the AMD 6900 series isn't supported (and probably never will be). The AMD 7000 series received support in OS X Mountain Lion 10.8.3. However, the setup process for these cards is still harder than for the newest NVIDIA cards. The same thing goes for AMD's R9 200 series, which is largely just a rebranding of the 7000 series. Many of the mainstream desktop models work, but they won't necessarily work "out of the box" like comparable NVIDIA cards. Meanwhile, cards from AMD's newest R9 300 series might not work at all. Additionally, ATI CrossfireX and NVIDIA SLI, which allow you to run two separate graphics cards as a single graphics card on Windows, do not work on a Hackintosh. Mac OS X will always recognize double-card setups as two separate graphics card. Mac OS X can be very picky about graphics cards; the manufacturer of the card matters just as much as the card's model. For example, a Gigabyte Radeon 5770 graphics card might work differently from a Sapphire Radeon 5770 graphics card. In addition, when we say that a particular graphics card series is compatible, this doesn't necessarily apply to every single card in the series. Oftentimes, lower-end graphics cards and mobile graphics cards in these series don't actually work, for a variety of reasons. Before buying a specific card, always check Google first; for example, if you want to check the compatibility of a Sapphire Radeon HD 6850, search "Sapphire 6850 hackintosh" on Google. It's easy and saves you a lot of trouble. CPU: Almost any Intel CPU manufactured in 2010 or newer will work with Mac OS X. AMD CPUs are barely supported, and therefore not recommended. If your Intel CPU was manufactured before 2010, it may still be able to run Mac OS X Snow Leopard, but it probably won't work with Mac OS X Lion, Mountain Lion, or Mavericks. These are 64-bit operating systems (x86-64), so they're incompatible with the 32-bit architecture (x86) that older CPUs use. In this section, we will mostly focus on processors from Intel's mainstream "Core" processors. The Sandy Bridge generation of Intel Core processors is supported by all recent versions of Mac OS X. Sandy Bridge processors are the processors with a model number in the 2000's, such as the Core i5-2500. 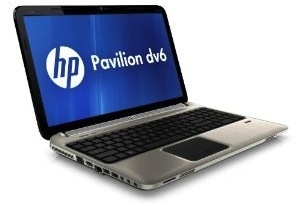 They include built-in graphics cards that work with Lion, Mountain Lion, and Mavericks (but not Snow Leopard), and come in two versions: HD 2000 and HD 3000. Unfortunately, only HD 3000 graphics are officially supported. HD 2000 sort of works, but it doesn't have graphics acceleration, so it's not recommended. The Ivy Bridge generation of Intel Core processors is supported by Mac OS X Lion 10.7.5 and all newer versions. Ivy Bridge processors have a model number in the 3000's, such as the Core i5-3450. 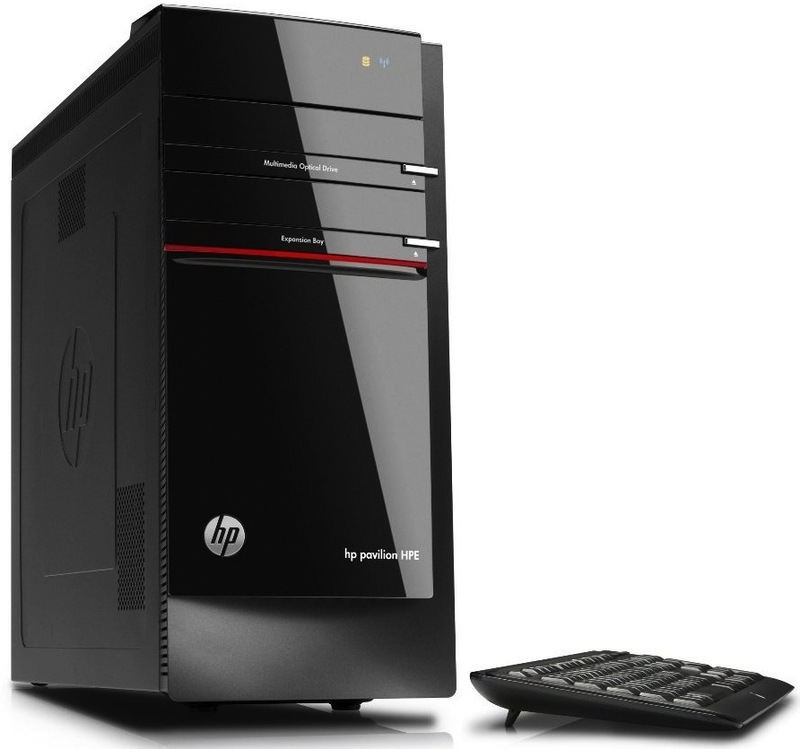 They also include built-in (integrated) graphics cards, which come in two versions: HD 2500 and HD 4000. HD 4000 graphics work with Mac OS X Lion 10.7.5 and newer. HD 2500 graphics work with OS X Mountain Lion, starting from version 10.8.3; however, it does not work in OS X Mavericks. The Haswell generation of Intel Core processors is supported by OS X Mountain Lion 10.8.5 and all newer versions. Haswell processors have a model number in the 4000's, such as the Core i7-4770. 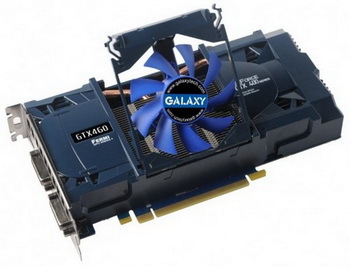 Haswell processors include built-in graphics cards, which come in two versions: HD 4600 and HD 4400. HD 4600 graphics work with OS X Mavericks and OS X Mountain Lion (version 10.8.5 and above). HD 4400 does not work in Mac OS X. There are also several specialty Haswell processors that use HD 5200 and HD 5000, which are essentially the same as the HD 4600, in terms of compatibility. These two integrated graphics cards are generally only included in prebuilt computers or laptops. They also work in Mavericks and version 10.8.5+ of Mountain Lion. 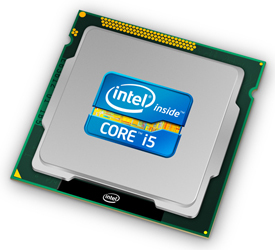 The Broadwell generation of Intel Core processors is supported on OS X Yosemite 10.10.3 and all newer versions. Unlike with previous generational upgrades, Broadwell processors are largely similar to their Haswell predecessors, except they have improved built-in graphics cards. As a result, they are mainly used for laptops. Broadwell processors have a model number in the 5000's, such as the Core i7-5775C. Same as with previous versions, you can (sort of) install Mac OS X Snow Leopard on a Broadwell computer by using iBoot. The built-in graphics cards on Broadwell processors generally work with OS X. Currently, the newest generation of Intel Core processors is Skylake, whose processors have model numbers in the 6000's (e.g. Core i5-6700K). This generation is supported on OS X El Capitan 10.11.4 and all newer versions. For Skylake processors, the HD 530 built-in graphics card works with OS X. And the rest: Unfortunately, most WiFi adapters and WiFi cards don't work with Mac OS X. Using a wired internet connection with a Ethernet cord is preferred. If you need WiFi, check out our list of compatible PCI-based WiFi adapters, or our compatibility guide for USB-based WiFi adapters. While many Bluetooth adapters technically work with Mac OS X, a large majority will break sleep mode. If you want to use a wireless mouse that needs Bluetooth (such as the Apple Magic Mouse), but you also want to use sleep mode, check out our list of recommended Bluetooth adapters. Most hard drives should work fine, though there are occasional exceptions. Hard drives with 4096 byte sectors (instead of normal 512 byte sectors) have problems booting Mac OS X, and need a rather complicated Terminal fix. This issue is most common in Western Digital Caviar Green hard drives. Seagate hard drives are generally problem-free in this regard. Some optical drives may prevent Mac OS X from sleeping. If you want a safe choice, buy a from a confirmed DVD drive series like Sony Optiarc. Hackintoshes can read and write Blu-ray discs with a Blu-ray drive, but you can't play Blu-ray movies because they don't support Mac OS X. If a webcam claims to be compatible with Mac OS X, then it's likely that it will work for Hackintoshes too. 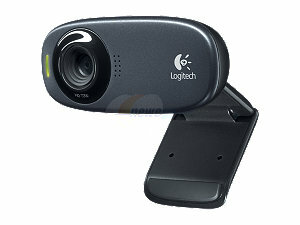 (Note that most webcams will not need drivers to run on OS X.) The same goes for any other peripherals, such as mice and keyboards: most of them work, but you can never know for sure until you've tried it. To check the compatibility of specific peripherals, be sure to check with Google. For instance, if you want to know whether the D-Link DBT-120 is compatible with Mac OS X, search "DBT-120 hackintosh" on Google. Okay, so maybe building a new computer isn't an option for you. It's definitely possible to turn a normal pre-built computer into a Hackintosh. It's just not very likely. If you want to attempt an install of Mac OS X on a pre-built computer, you need to do your research beforehand. The main problem with pre-built computers is that they have really weird motherboards. 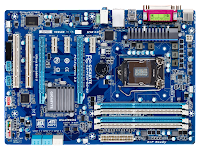 When building PCs, manufacturers tend to use their own proprietary motherboards that nobody has ever heard of, so nobody has ever had to chance to make them compatible with Mac OS X. You will have to search Google for specific Hackintoshing instructions for your particular model of computer. For example, if you have a Dell Optiplex 745, search "Dell Optiplex 745 hackintosh" on Google. If you can't find a Hackintoshing guide (or wiki entry) for your desktop computer model, then the Hackintoshing process becomes a bit of a crapshoot. If your computer is a relatively new model and uses an Intel processor, there's a chance that it can run Mac OS X reasonably well. You will generally have the best luck with gaming PCs from small "boutique" manufacturers (like iBuyPower or CyberPowerPC), since they tend to use publicly available motherboards. However, without the help of a guide, I can't make any guarantees. When it comes to Mac OS X compatibility, laptops are even worse than pre-built desktop computers. As mentioned earlier, very few WiFi cards work with OS X, and if your trackpad turns out to be incompatible, you can't even get past the first page of the Mac OS X installer. The same rules for pre-built desktops apply to laptops: search Google for specific Hackintoshing instructions for your laptop model.